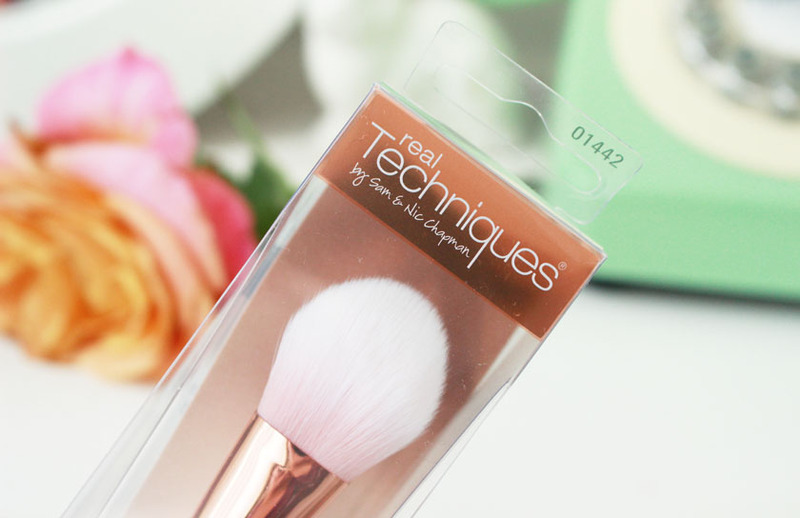 I am a massive fan of Real Techniques brushes and I use their standard range every time I do my makeup. Easily the best brushes on the market. 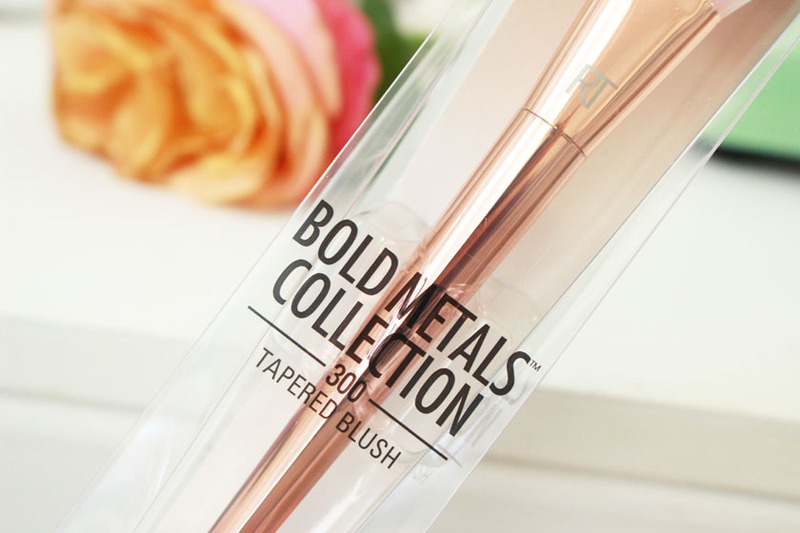 The latest addition to the RT brush family is the luxury Bold Metals collection and it is simply stunning! More on the pricey side, but the quality is insanely good (judging by the blush brush). 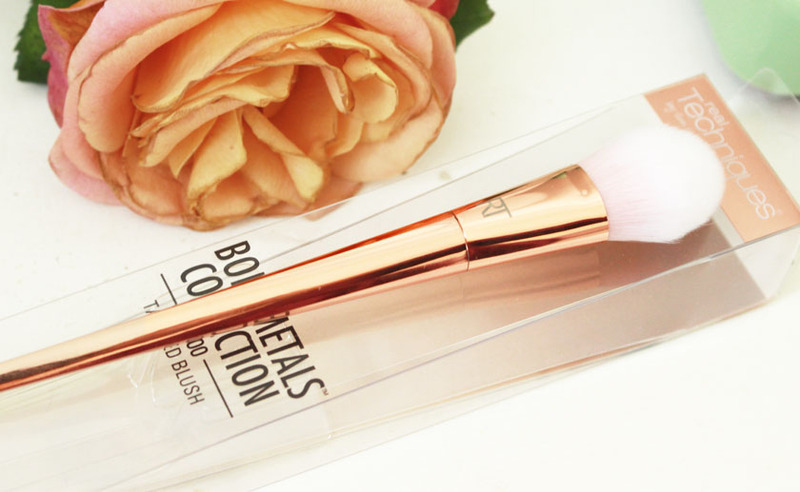 The new brushes come in 3 different colours: silver (for eyes), gold (for the base) and rose gold (for finishing touches). The prices range between £10.00 and £25.00, with the eye brushes being the cheapest and the powder brush being the most expensive one. Considering the price of MAC brushes, Real Techniques offerings feel and look like they are actually worth the money. 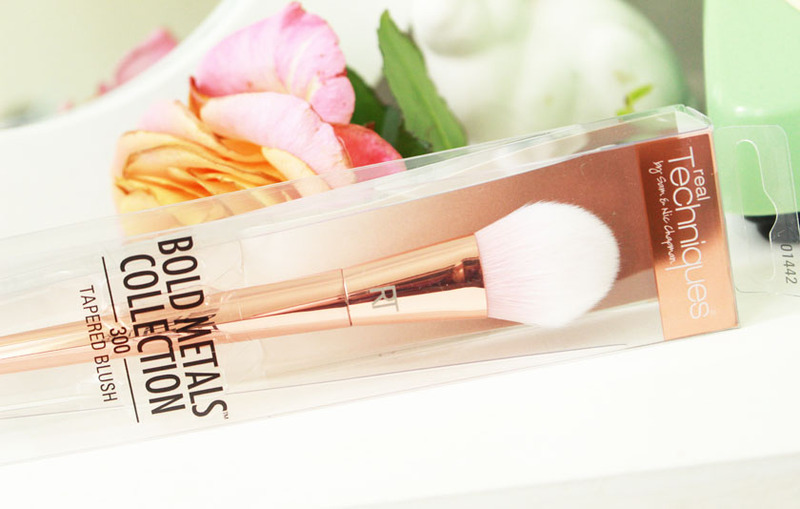 I only have one brush from the collection, the Real Techniques Bold Metals 300 Tapered Blush Brush* (£24.00), but I am assuming that the rest of the brushes are of the same quality. The handles are weighted for optimum control and comfort and they also have little edges to stop them from rolling off surfaces (also perfect when you want to photograph them, haha :) #bbloggerproblems). The bristles of the brush are extremely soft and feel very luxurious. I absolutely love them! I caught Zachary stroking his cheek with the brush and he agrees about the softness. Amazing! 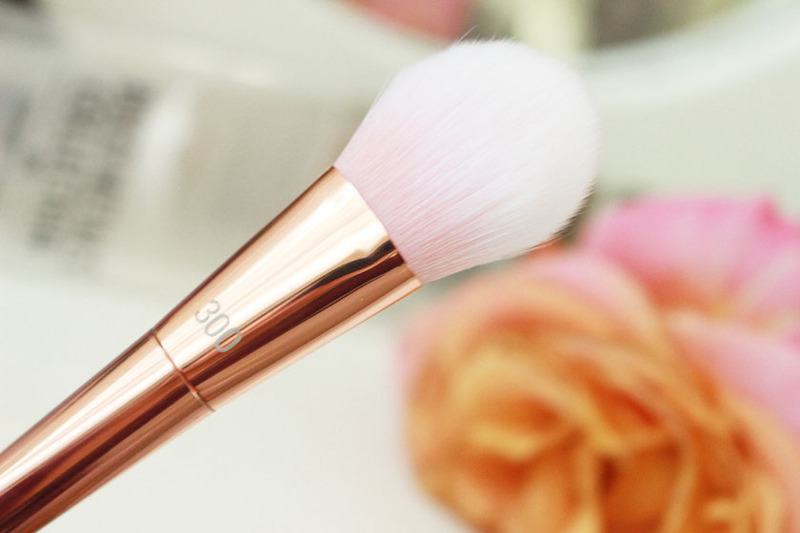 I personally find this brush to be a real multi-tasker and I am not sure why it was called a blush brush, as it does sooo much more. Yes, it is ok for applying blush if you want a lot of control, but I prefer using it with cream and powder highlighters, contour products and even for foundation. 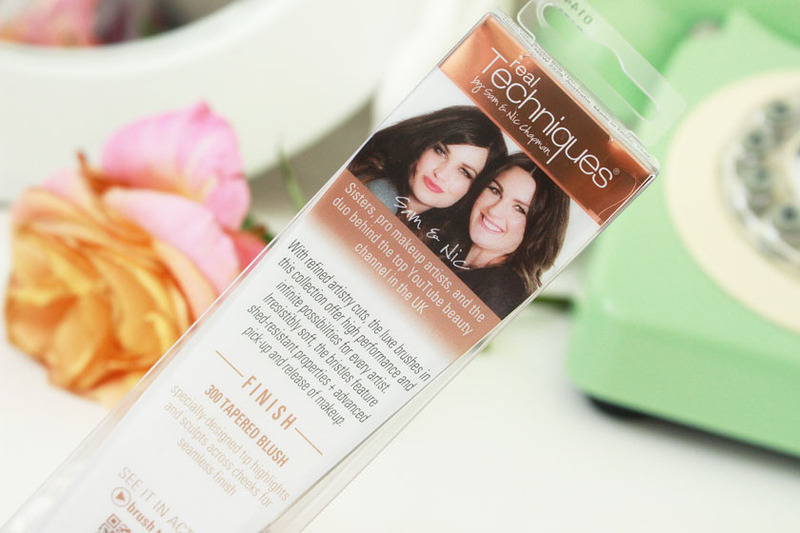 It works wonders with all formulations and I am seriously impressed. 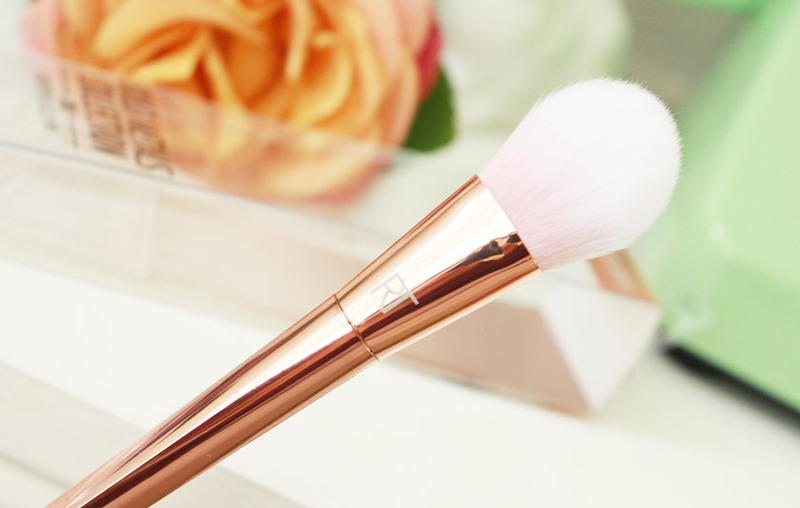 Overall, I am absolutely in love with this brush and I might treat myself to another one from the collection for my birthday (probably the flat contour brush). 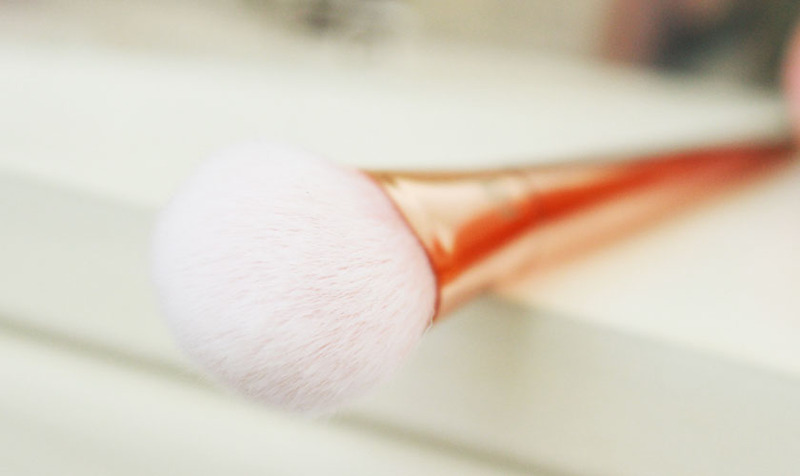 I've read a couple of bad reviews of the pointed foundation brush and some of the eye brushes (apparently the bristles aren't as soft), but I can't tell you if it's true or not, because I only own the blush brush. I wish I could actually feel all of the brushes before buying them. Most reviews are positive though, so I think it's just down to your preferences. If there is one brush I would definitely recommend , it is this one. 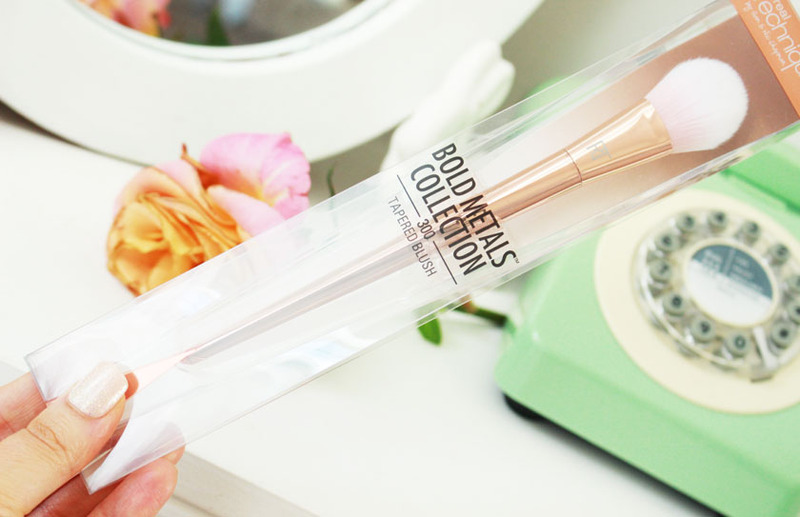 You can buy Real Techniques Bold Metals brushes from Boots.